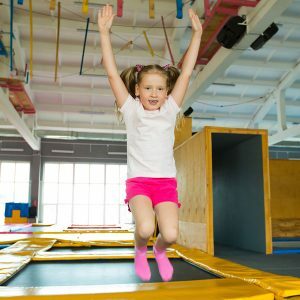 These sessions are taught by our highly qualified instructors and run every day of the week during term time. Lessons are 30 minutes long. Aquaschool membership is paid via monthly Direct Debits for an Aquaschool membership or they are included as part of the FIT4 membership. There are waiting lists for all our Swimming Lessons, and during very busy times, these waiting lists are often Frozen/Closed for short periods. 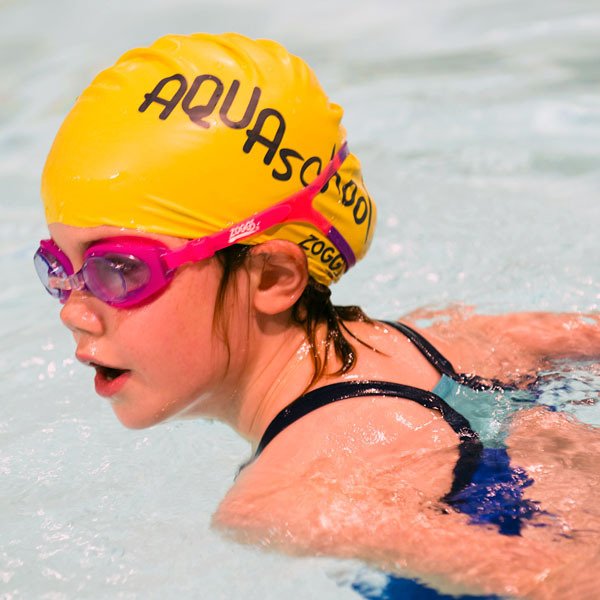 For any further information regarding Aquaschool Swimming Lessons please contact the Aquaschool Administration Team at Splashpoint Leisure Centre either by email swimming@southdownsleisure.co.uk or telephone 01903 905050 option 2. Suitability: For children aged 4+ who are in School and cannot swim without buoyancy aids. Water Depth 0.85 metres. Aim: To learn to travel a minimum distance of 5m on front and back, with correct kicking action for Front Crawl and Back Stroke. Building on water confidence, such as Submerging, Floating and Jumping in. Suitability: For school aged Children who can jump in unaided, submerge completely and travel at least 5 metres on front and back with correct kicking action for Front Crawl and Backstroke. Water Depth 0.85 metres. Aim: To introduce arms for Front Crawl and Backstroke and learn to swim a minimum distance of 10 metres Front Crawl, with basic side breathing and 10 metres Backstroke. Breaststroke and Dolphin leg kick are also introduced. 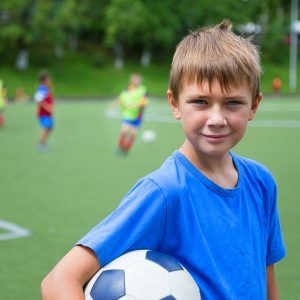 Suitability: For school aged children who can jump in unaided, submerge completely and swim at least 10 metres Front Crawl (with basic side-breathing), Backstroke and basic Breaststroke. Water Depth 1.2metres. Aim: To continue to improve on overall swimming technique and stamina for Front Crawl, Backstroke and Breaststroke. Butterfly and basic water survival techniques and skills will also be introduced. Suitability: For children who can swim at least 25 metres Front Crawl with correct breathing, Backstroke and basic Breaststroke. Water Depth 1.8 metres. Aim: To continue to improve on overall swimming technique and stamina for Front Crawl, Backstroke and Breaststroke and basic Butterfly. Building on Water Survival skills and introducing basic dives. Suitability: For children who can swim at least 50m to 100m efficient Front Crawl, Backstroke, Breaststroke and basic butterfly. Must be confident in deep water, minimum depth 1.8 metres. Aim: To improve overall technique, build on stamina and teach personal survival skills and racing dives. Suitability: For children who are able to swim 200m + and have excellent technique and awareness of lane etiquette. Confident in distance swims and deep water exercises. Aim: To increase stamina and fitness and continue to refine Stroke and Diving Techniques. Suitability: For children who already have the correct technique in Front Crawl, Backstroke and Breaststroke and are strong swimmers. Aim: To refine swimming technique, introduce competitive starts and turns. Building on stamina and fitness. This is a one hour long session. Please note our wait times for all Aquaschool swimming lessons is 6-9 months.